I’m lucky enough to have worked at some of the best wedding venues in Lancashire and the North West. Being a professional wedding photographer isn’t just my job, it’s the thing I love to do most and I put my heart and soul into every wedding I photograph. I would love to hear more about your awesome wedding, head on over to the blog to check out the latest weddings i've shot or get in touch via the contact form. 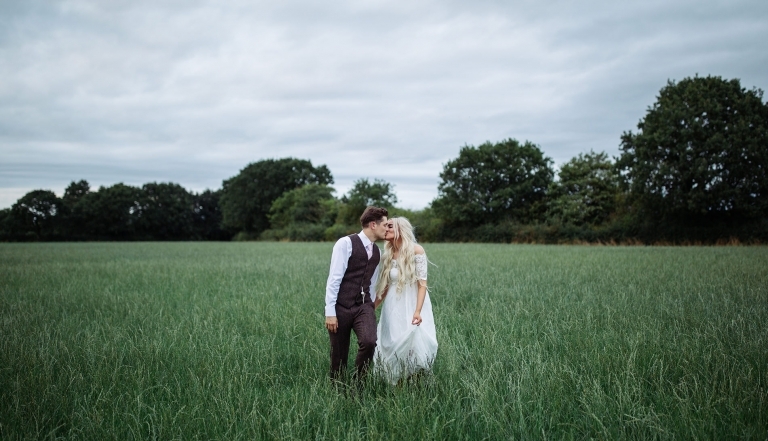 So, you’re getting married and looking for natural, informal wedding photography! I’m a wedding photographer in lancashire covering the whole of Lancashire, Lake District and North West England. My approach is to get to know you as a couple, investing time getting to know what makes you both tick so that I can tell your love story as you see it. I love nothing more than a good old northern wedding! I’m a glass half full kinda girl and a real northerner through and through. 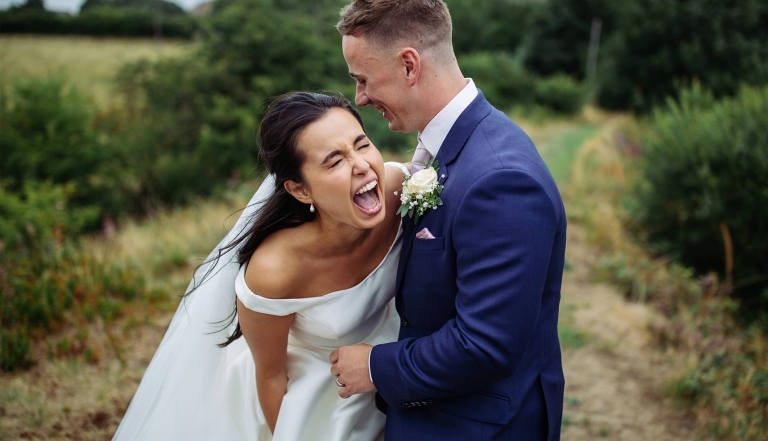 The best part about being a wedding photographer genuinely is being able to work with so many awesome couples, and generally having a good old laugh whilst we make gorgeous photos! 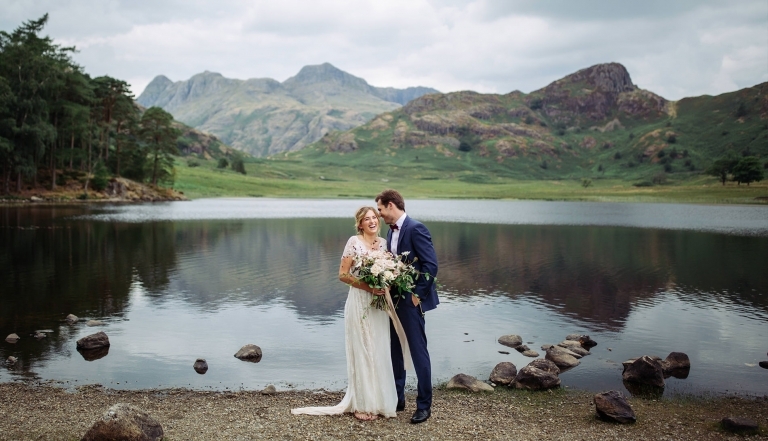 I am based in Lancashire but also photograph weddings all over Cheshire, the North West and the Lake District. I specialise in natural wedding photography, and in order to give my couples the best possible service i only take on a limited number of weddings each year, to check my availability just get in touch via the contact form. 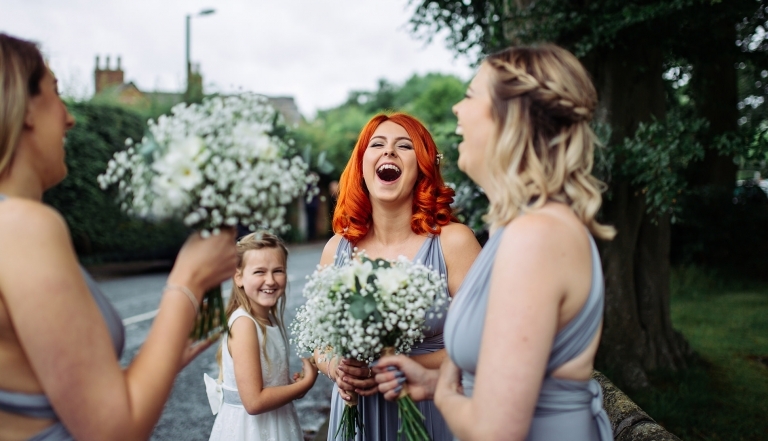 I believe that a wedding photographer should blend in with your guests, naturally capturing the spontaneous moments as they unfold so that you can concentrate on having the time of your lives. For most of the day i’ll be mingling in amongst your guests snapping away but we’ll also take a few important family photos and then i’ll whisk you away so that we can capture some romantic couples portraits. Most importantly, I wont keep you away from your guests and your canapés for too long! I am based in Lancashire but do cover weddings across the whole of the West Yorkshire, Lake District and the rest of the North West. To check my availability please email kathryn@deliciousphotography.co.uk or get in touch through the contact form. I cap the number of weddings I take on each year so feel free to get in touch as soon you get engaged, I would love to hear from you!